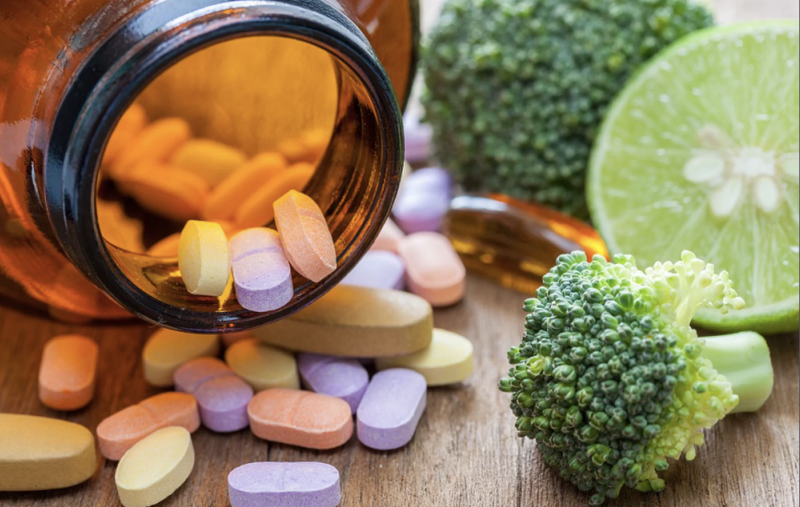 (Rachael Rettner/ Live Science) — There’s some good and bad news about vitamins and minerals: The good news is that intake of certain vitamins and minerals is linked with a lower risk of early death. The bad news is that this link is seen only when those nutrients come from food, not supplements, according to a new study. “Our results support the idea that… there are beneficial associations with nutrients from foods that aren’t seen with supplements,” senior study author Dr. Fang Fang Zhang, an associate professor at the Friedman School of Nutrition Science and Policy at Tufts University in Massachusetts, said in a statement.